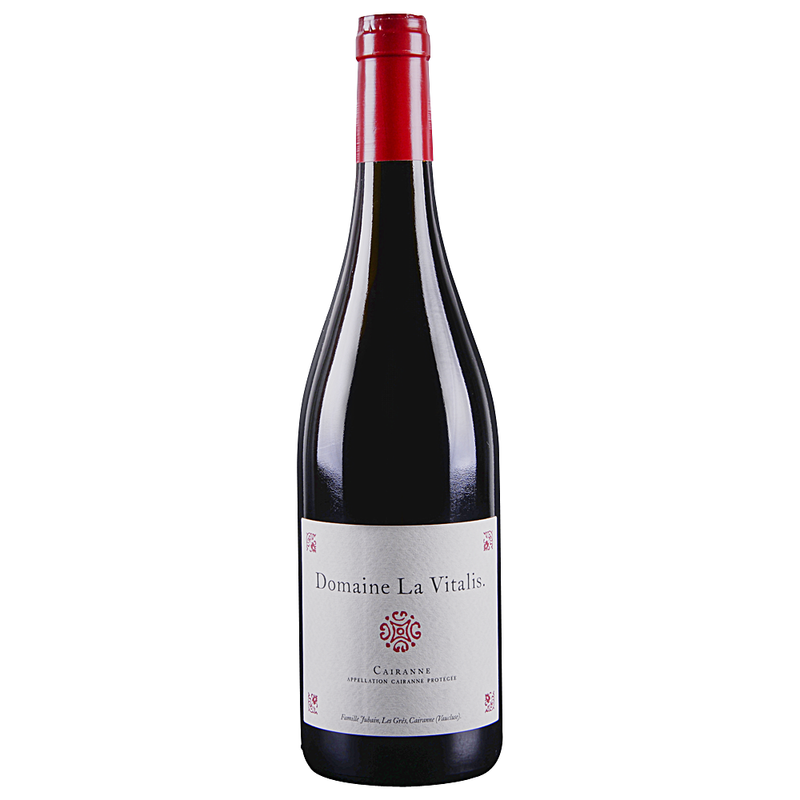 One pleasant surprise to come out of my blind tasting of Cairanne was the 2015 Cairanne from Domaine la Vitalis. It shows complex, smoky-herbal aromas balanced by dried spices and red fruit, a full-bodied palate with plush tannins and a long, savory finish. It should drink well for 5-8 years.